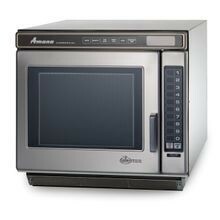 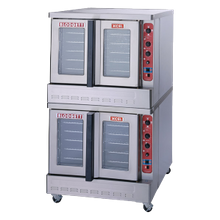 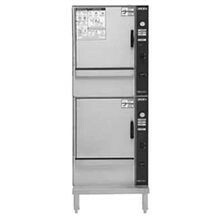 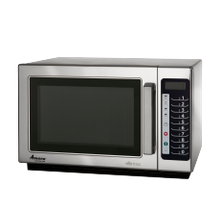 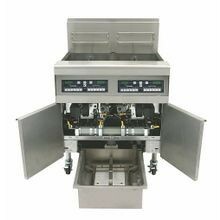 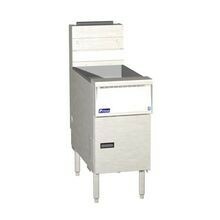 Equip your kitchen with the high-quality commercial cooking equipment it needs to run efficiently and successfully. 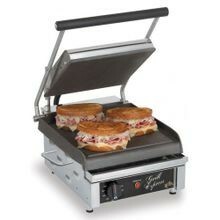 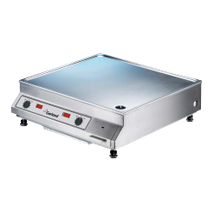 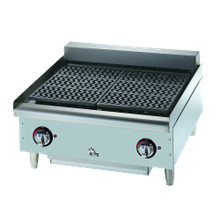 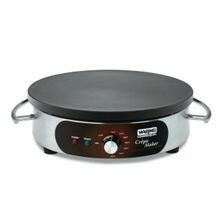 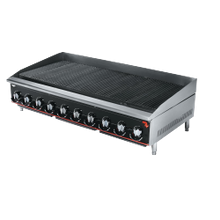 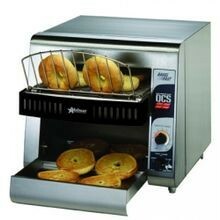 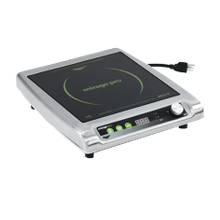 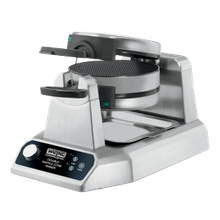 Shop Singer Equipment Company’s extensive inventory of professional cooking equipment. 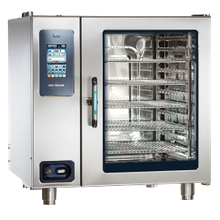 Whether you’re looking to enhance your existing cooking line or are looking to equip a new foodservice establishment, we’ve got the cooking equipment necessary to help your business thrive. 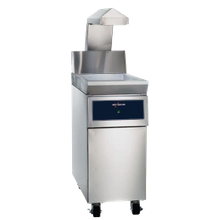 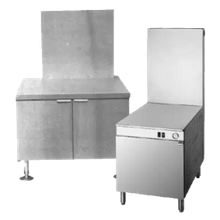 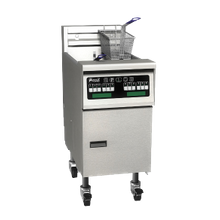 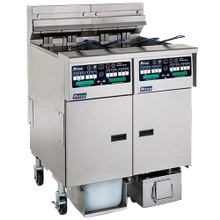 From small operations like concession stands, pizza shops and delis to large healthcare, education and correctional facilities, we have the resources to provide you with your foodservice operation’s specific cooking equipment needs. 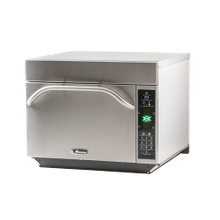 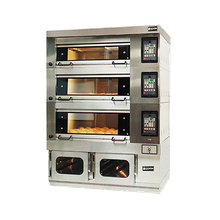 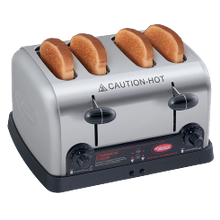 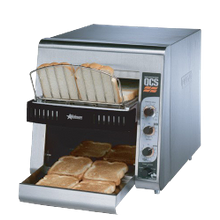 Choose from a huge selection of commercial cooking equipment from heavy-duty gas or electric ranges to toasters, combi ovens and more. 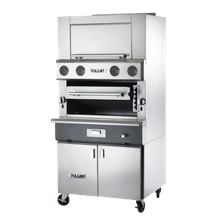 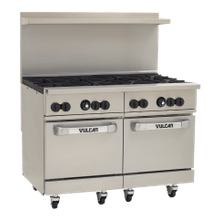 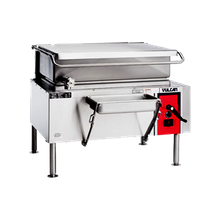 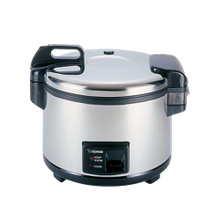 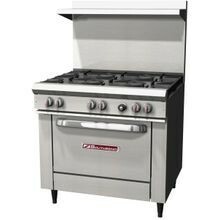 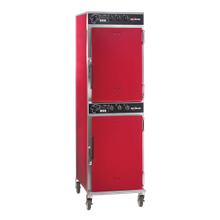 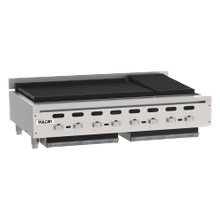 Singer stocks a wide-variety of professional cooking equipment from the industry’s top manufacturers such as Alto-Shaam, Blodgett, Vulcan, Southbend, Pitco and many more. 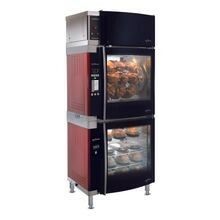 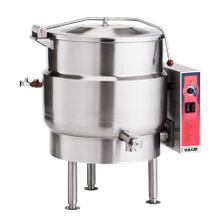 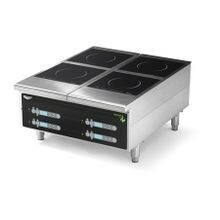 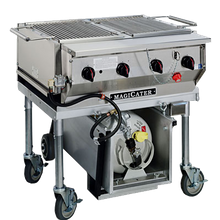 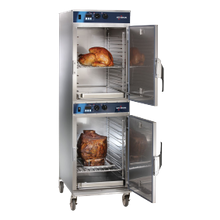 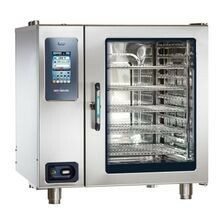 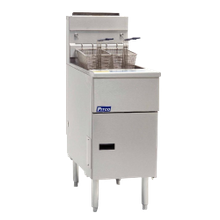 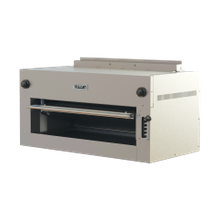 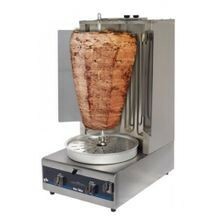 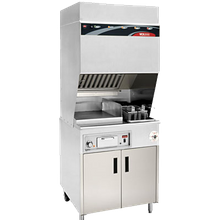 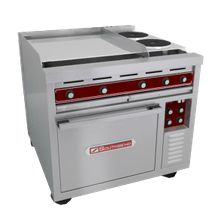 Looking for the newest solutions in commercial cooking equipment? 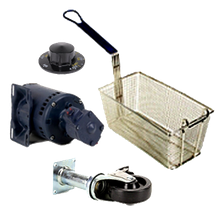 Our in-stock equipment is available in gas or electric for both standard- and heavy-duty equipment. 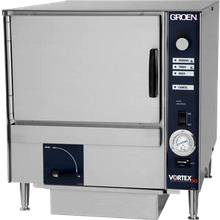 To keep up with the ever-evolving culinary industry, we are equipped with the newest technology to increase your output, reduce your cooking times, save you time and money on labor and assist your business in producing a quality end product. 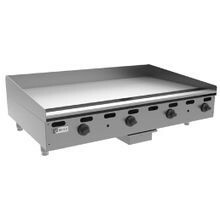 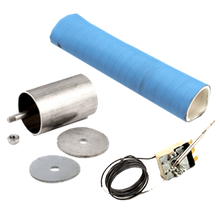 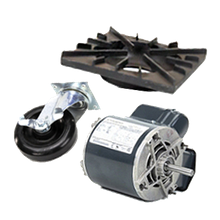 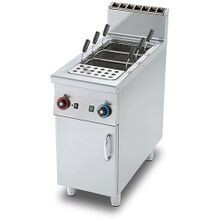 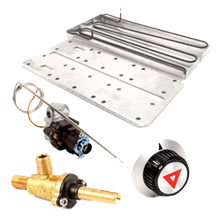 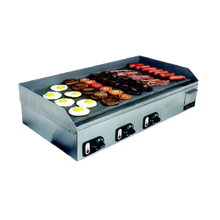 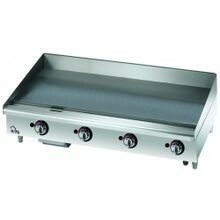 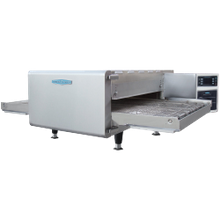 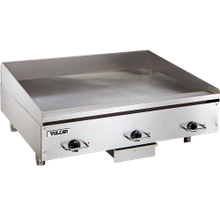 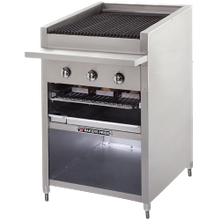 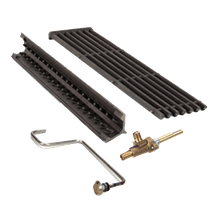 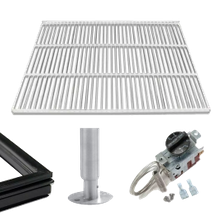 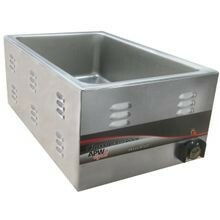 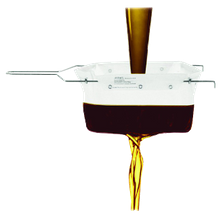 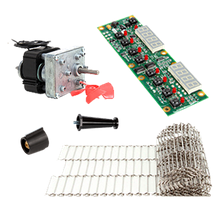 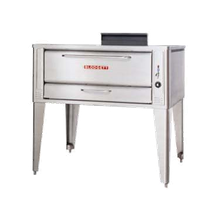 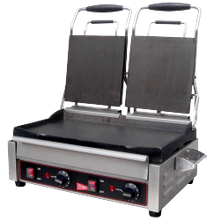 Be sure to shop our selection of parts and accessories to enhance, customize or repair your restaurant cooking equipment. 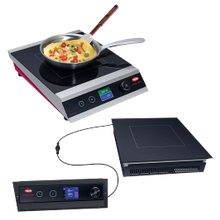 Need help deciding what the best piece of professional cooking equipment is for you? 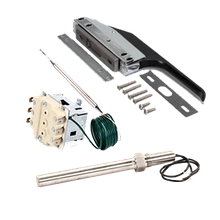 Talk to our knowledgeable, inside sales support team for answers to all your questions.